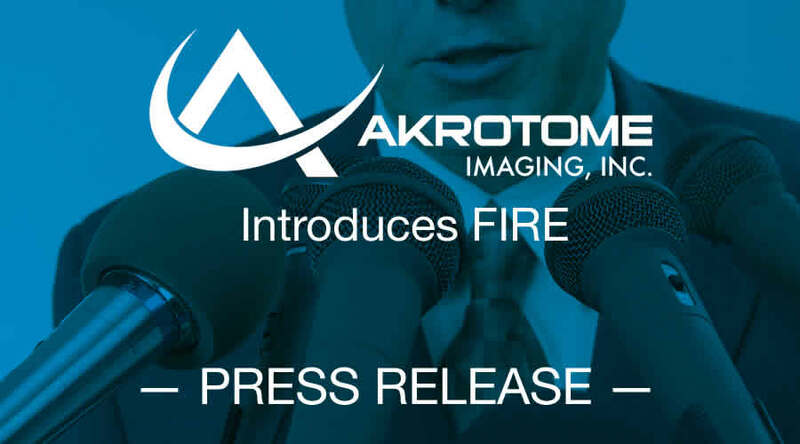 Akrotome Imaging announces the launch of its FIRE probe technology. FIRE (Fluorescent Image Resection Enhancement) is a family for quenched, activity-based (QAB) and quenched substrate-based (QSB) probes with unparalleled performance, precision, and flexibility. The launch marks a major milestone as Akrotome accelerates its clinical translation activities, including first-in-human use of the probes.